i purchased your nominee theme and i would like to ask if i can install all your photos and content from your live preview product. Just when i activate the childtheme then activate the demo. When i installed it i think it will have and all plugins installed. Thank for contacting us. 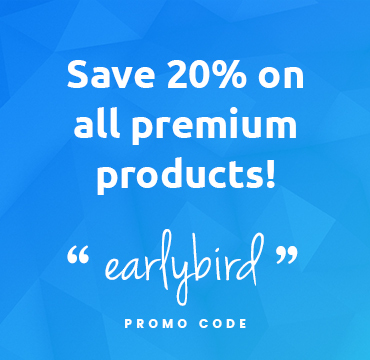 Would you please share us your theme purchase code privately(http://prntscr.com/n6wuxk)?